Handguns are one of the most versatile tools available for the modern shooter. From small pocket pistols to large revolvers, there are so many options to choose from, which can make buying your first handgun a bit intimidating. How do you know what type of gun you need, and which will best suit your needs? Here are some tips that will help you feel less intimidated when you are making your first handgun purchase. 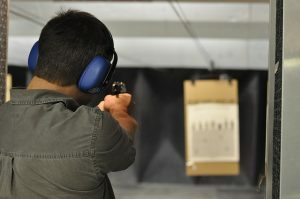 Make sure to take a gun safety classes to acclimate you to your new handgun. First things first: identify the purpose of the handgun. If you’re going to be using it for self defense, will you be carrying it concealed on a regular basis, or will it be stored in a gun safe in your house to protect your family? Are you going to be using it to hit cans off of a fence post, or do you need it to shoot extremely accurately? If the gun is for hunting, should it be able to accommodate ammunition for all types of game? 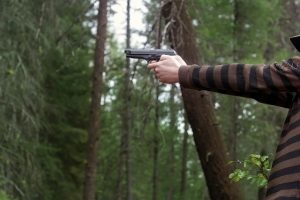 Knowing what your handgun will be used for will help you narrow down your options to a more reasonable number. It will also help a salesperson assist you with finding the best models to suit your specific needs. Unfortunately, there are a lot of gun dealers who significantly up the cost of handguns, especially if they know that they are in high demand, or they are something that you are really interested in. You want to pay a fair price, not be swindled into paying more than the gun is valued at. Once you find the pistol or revolver that you are interested in, do some price comparisons. The Internet is a great tool to use for checking prices. Head to the gun maker’s website and check for the manufacturer’s suggested retail price (MSRP). The price posted will likely be a bit higher than what most dealers will charge for a new piece of equipment. 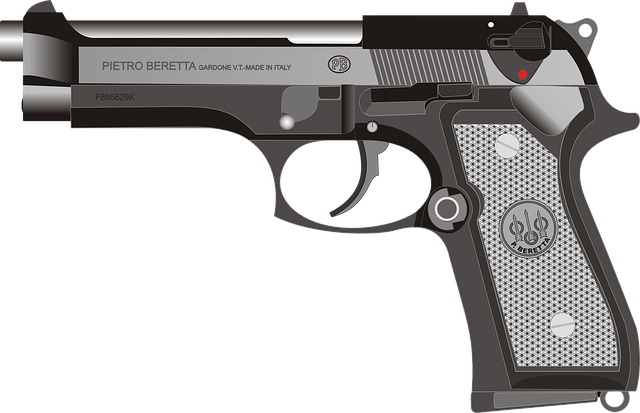 If the price tag on the gun handgun you are considering buying is higher than the MSRP, than keep looking; you should be able to find a better price elsewhere. With that said, it is important to remember that if a particular handgun is in high demand (as was the case with the safe act compliant AR15 a few years ago,) the price tag will undoubtedly be higher than the MSRP. It’s a case of supply and demand; however, if you feel that you can find a better price someplace else, feel free to keep on looking. Pistols and revolvers can be quite pricy. While a cheap price tag may be tempting, try not to be lured in by it. Even though it may look like a good deal, it’s probably a poorly made imitation of the real deal. If you aren’t familiar with the name of the manufacturer, do a little digging. You might be surprised to learn that the gun is, indeed, no good. 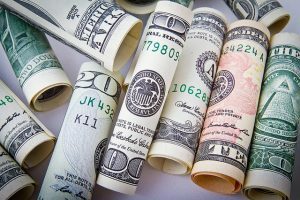 While saving money is great, when it comes to a handgun, it’s far better to invest a little more cash and make sure that you are getting the safest weapon possible. Don’t compromise your safety for a few bucks. 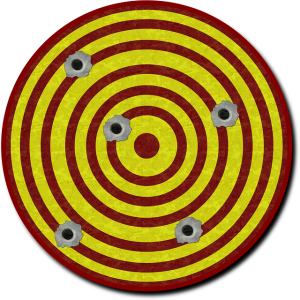 Go get gun training to teach you the correct way to shoot. 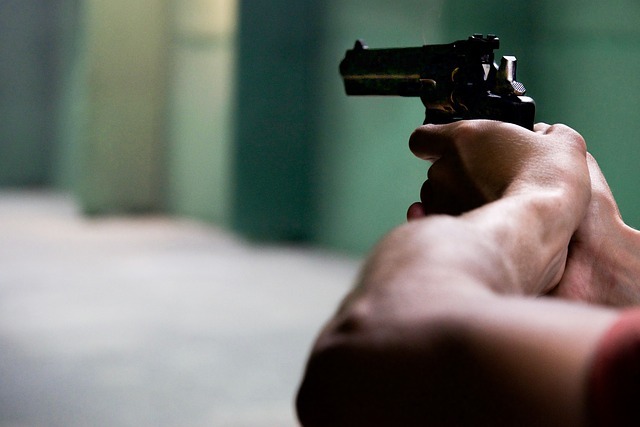 If you’re looking to save money, you might be thinking about going for a used handgun. While you’ll likely spend less on a handgun that was previously used, be wary. You can certainly find high-quality used revolvers and pistols that may have nothing more than a scratch or twp; however, there’s also a chance that the gun could be a lemon. Though most reputable shops that purchase and sell used guns do thorough inspections of their products, there’s a chance that issues may be missed, such as accuracy, issues with ammunition reliability, and internal components that are malfunctioning. Even though you may have done extensive research on the best handgun, the truth is, someone else’s opinion is what deemed the pistol “the best.” What’s the right for someone else may not be right for you. Make sure you give the gun a test drive before you commit to buying it. You want to make sure that it’s comfortable in your hands while shooting it, that you can easily release the magazine and load the ammunition, and that the gun doesn’t feel awkward to operate. If you’re on the market for your first handgun, stop by Dark Storm today! As the most reputable gun dealer in the area, we have a wide selection of handguns to choose from and will help you find the option that will best suit all of your needs. 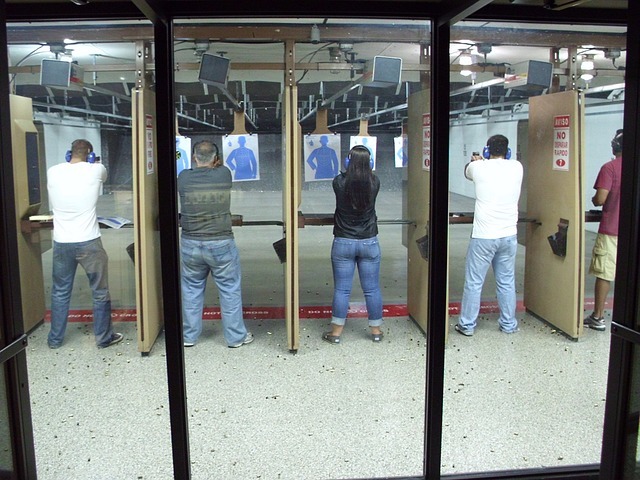 You can even shoot at our shooting range long island as well.